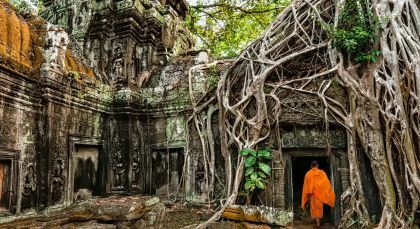 This signature tour of Cambodia offers a unique chance to delve into her unique charms. Begin at the famed Angkor Temple Complex, where towering ancient structures and intricate architecture vie for your attention. Leave the crowds far behind you as you wander amid ancient temples, and sample a delicious amalgam of French and Khmer cuisine. 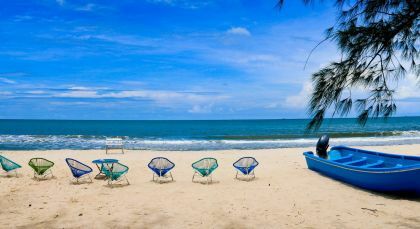 At Koh Rong, enjoy downtime at the magical beach and turquoise blue waters of the archipelago. 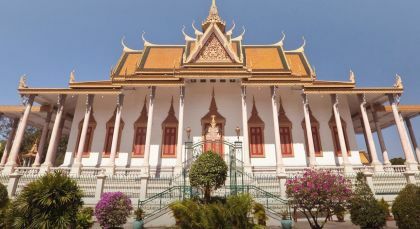 End your tour in Phnom Penh, discovering the highlights of this erstwhile colonial city. Prices may vary depending on currency fluctuations, availability, and your travel dates and preferences.